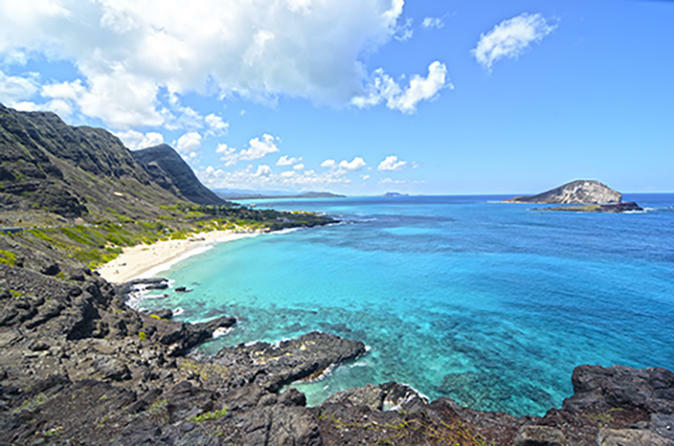 The experienced guide will custom make a perfect Ahola Day tour. Please let us know what attractions you're interested in or any place in your mind to stop? *Please note, we do not go pearl harbor.